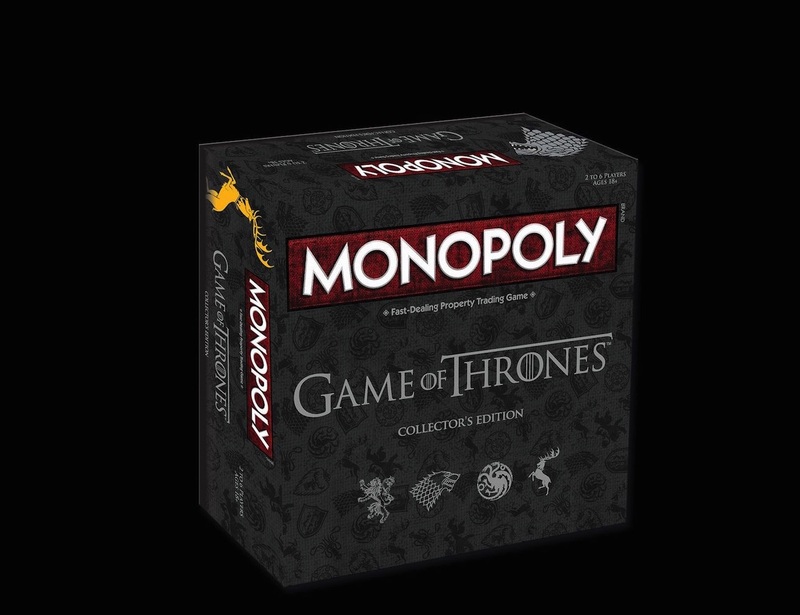 You can now enjoy the fun of Game of Thrones even when the seasons aren’t live through this Monopoly Game of Thrones Collector’s Edition Board Game. 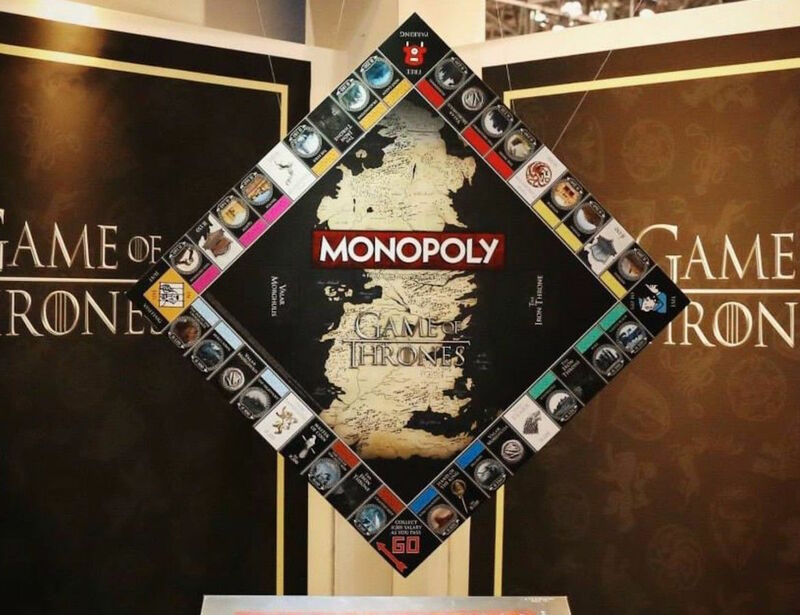 The game includes a custom game board featuring Westeros at its best. 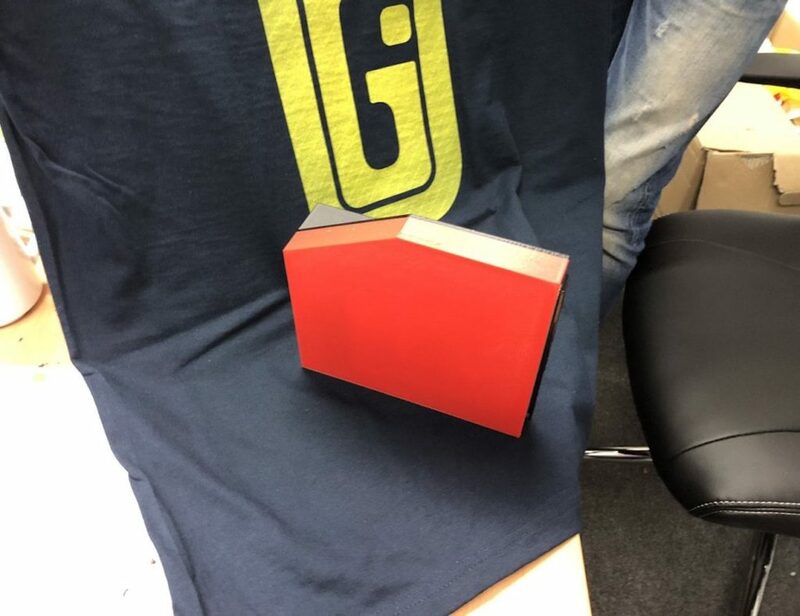 There are 6 oversized tokens which have been cast in zinc. They symbolize the Crown, Direwolf, Dragon Egg, The Iron Throne, Three-Eyed Raven and White Walker. 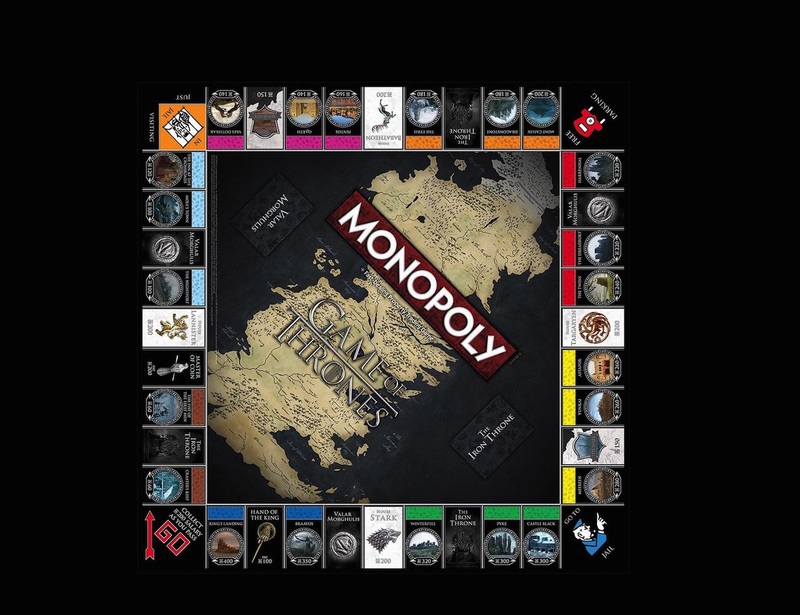 This Game of Thrones inspired game of Monopoly circulates around the symbols of Westeros and Essos alone. 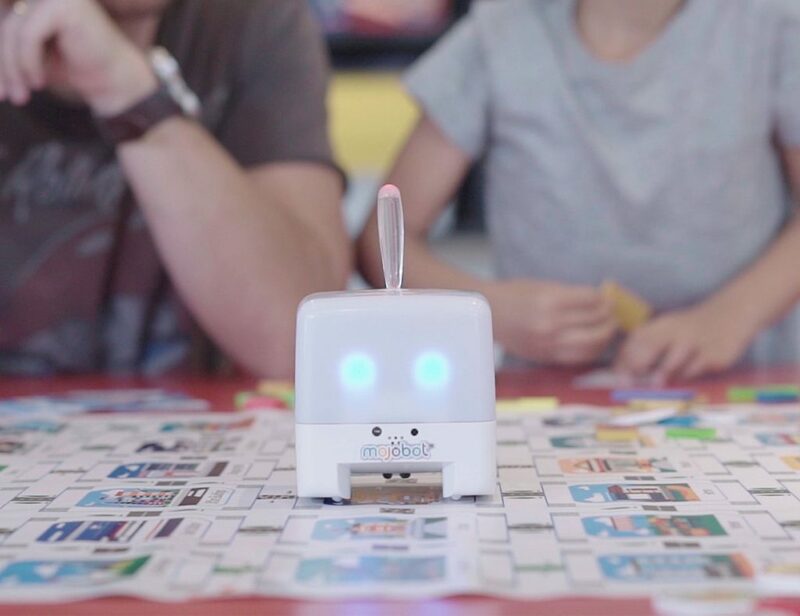 The traditional houses and hotels you generally find in a Monopoly game has been replaced with custom villages and keeps. 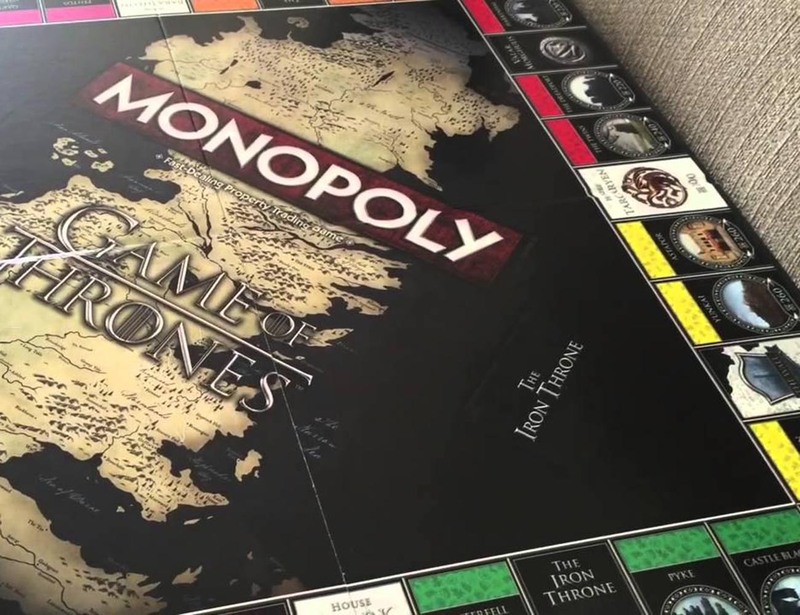 The same rules of Monopoly apply here but with the spirit of Game of Thrones. A great gift for Game of Thrones fans they can use during those neverending days while waiting for the next season.